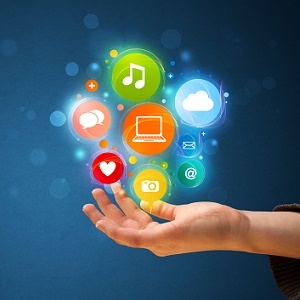 GCT provide several multimedia development options which can help to promote your business including digital business cards and multimedia presentations via the web or CD-ROM. A CD-ROM is in fact an excellent channel of communication which uses more than just still images, but animations, video clips, soundtracks and an interactive graphic interface which resonates well with its audience. CD-ROM expand communication, allowing you to describe your company business visually and in more detail while affording an excellent means for promotion of products and services. We also offer CD-Card creation, that is, CD-ROM that look like and double as business cards as well, undoubtedly the best way of presenting yourself to clients. 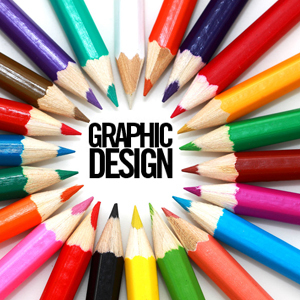 Graphic Design is the key to creating a positive impression on your prospective consumer or client. Most consumers make a yes or no decision about your business within seconds of seeing your marketing "look", be it your web page graphics, your logo design or business cards. That decision is based almost exclusively on the visual impact of your graphic design. Our 3D graphics modeling can really help in that department. 3D is now affordable for anyone who wants it and Wow! can it add impact to your website's design. 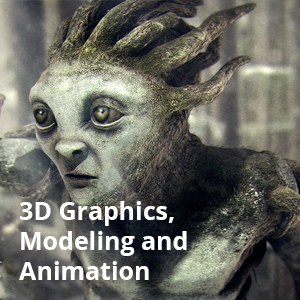 "Three-dimensional", or 3D image is a screen 2D projection of a computer model of some physical object from the real world… Realistic 3D-modelling is often used to visualize some unreal, imaginary or impossible to photograph object, or to outline or change some features of this object. 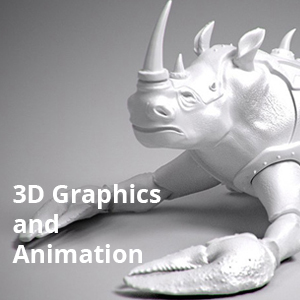 3D animation is a sequence of such pictures, with objects having definite complex behavior. We submit you several variants of project for consideration. The final product may be represented in almost any format (video, image sequence, vector format etc). Our in-house art directors design innovative broadcast graphics and animation to enhance your campaign. We create compelling concept-driven images that lend an unique visual signature to each project, large or small. By emphasizing diversity in your promotional style we can help you maximize the efficiency of your film or video production. 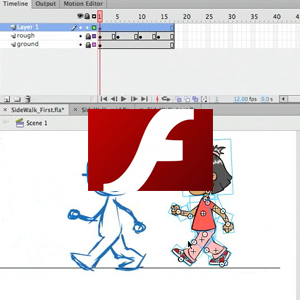 Flash animation can add another dimension to your site. We can offer full Flash sites or sections of a page with subtle Flash animation. Enhancements made to Flash recently means that it can interact with a database offering you a powerful means of displaying & demonstrating your products or being used as a training tool.With Flash you can deliver to your audience engaging applications, web interfaces, training courses and more. Whether you are planning to create a new website or remodeling an existing one, Flash animation will improve your website with motion, sound and interactivity with no cost on bandwidth, because it downloads… FAST !!! Flash can make a difference in your internet presence and, its not just an added value to your image; it's a powerful interactivity tool for you, your audience and your company, because you can communicate your message in a very special way… its almost like grabbing your audience mind and attention trough their monitor directly towards your message, and to whatever you are selling… because, hey!… if YOU ARE on the internet, you MUST SELL something, whether a product, a service… or your image. When specialized animation is required, we provides experience in flash vector animation for use as part of a whole production on CD-Rom or on-line, or as an individual component to be used in your own production. Using innovative creative design our experienced design team can bring complex concepts into reality and make words display their full meaning.